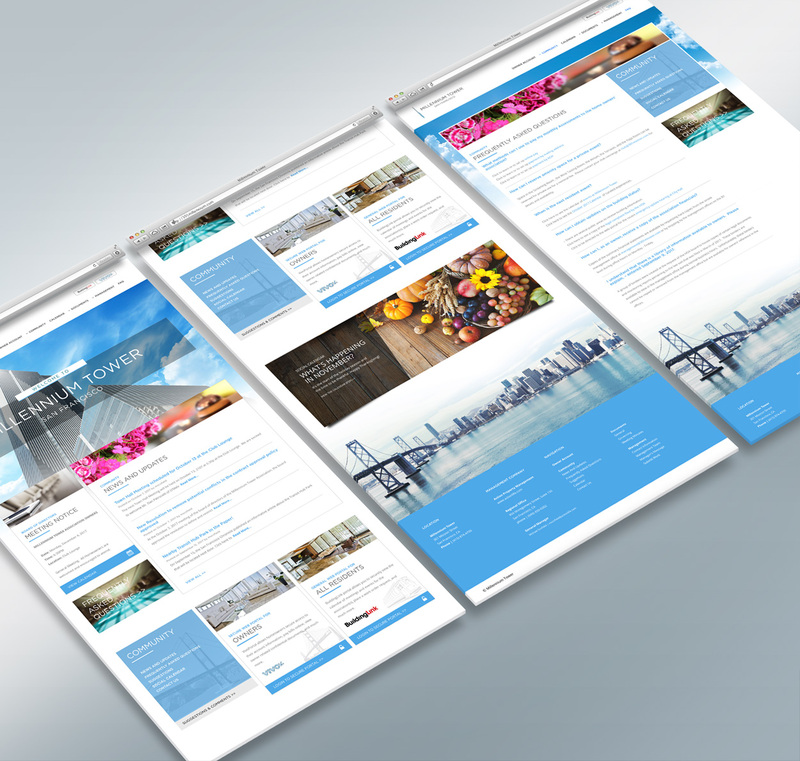 It's not everyday one has an opportunity to work on such a high profile project such as a new website for the Millennium Tower in San Francisco. This 58-story high-rise is a fixture of San Francisco skyline and is home to super luxury residences. 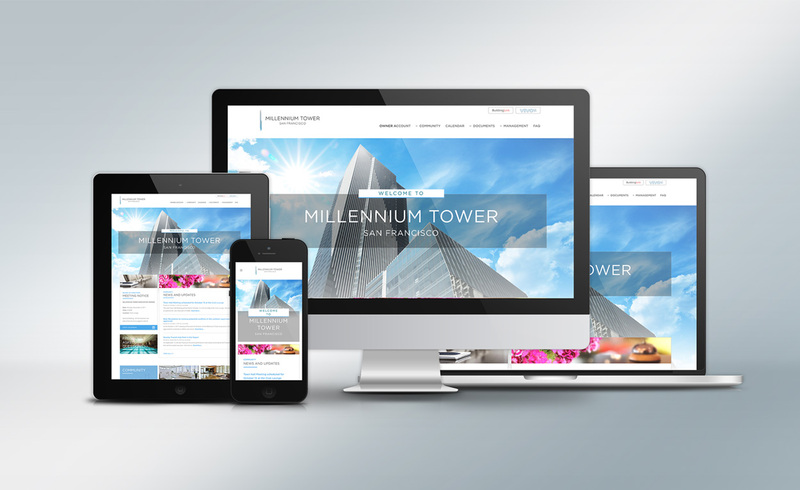 I was hired by Millennium Tower to create a vibrant, practical, and easy to use web portal that visually matches the profile of this majestic building. 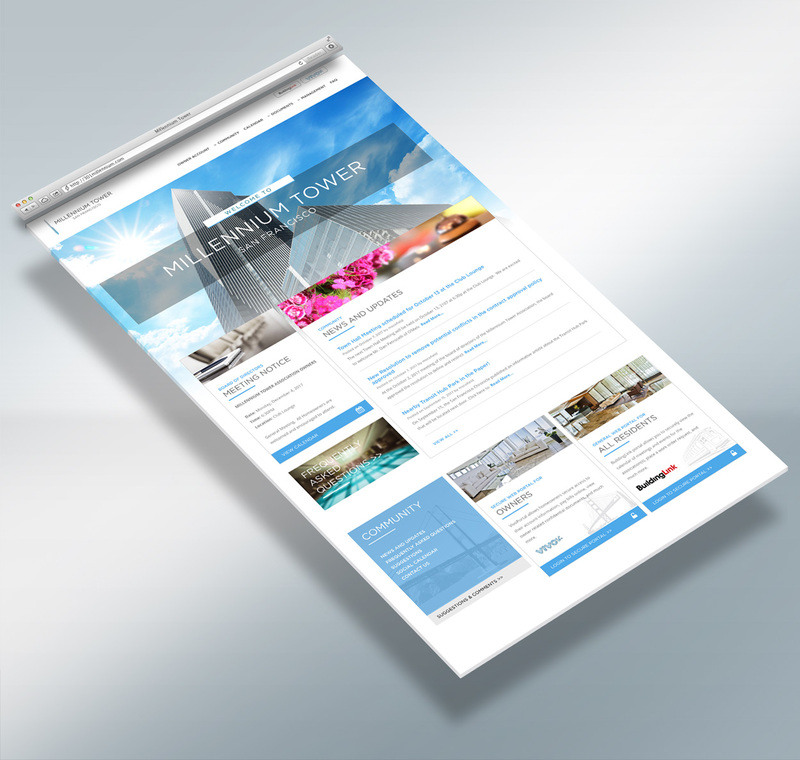 Working under a very tight deadline I was able to design a new user interface, develop easy to use CMS, incorporate external resources/systems, and combine it all into one easy to use website.